You see Mobile Keyword technology all over TV and hear it on the radio every single day. You see it advertised in magazines, newspapers, blogs, websites, and all over billboards. 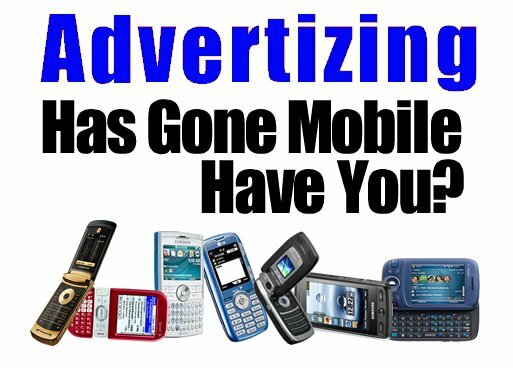 There's a reason why large corporations utilize mobile marketing – it WORKS!